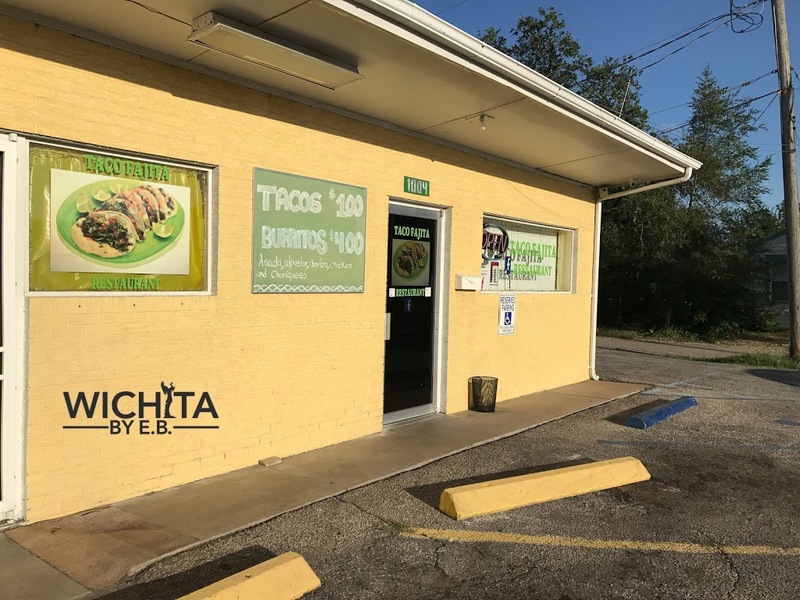 Taco Fajita’s offering 75 cent mini tacos for National Taco Day – Wichita By E.B. 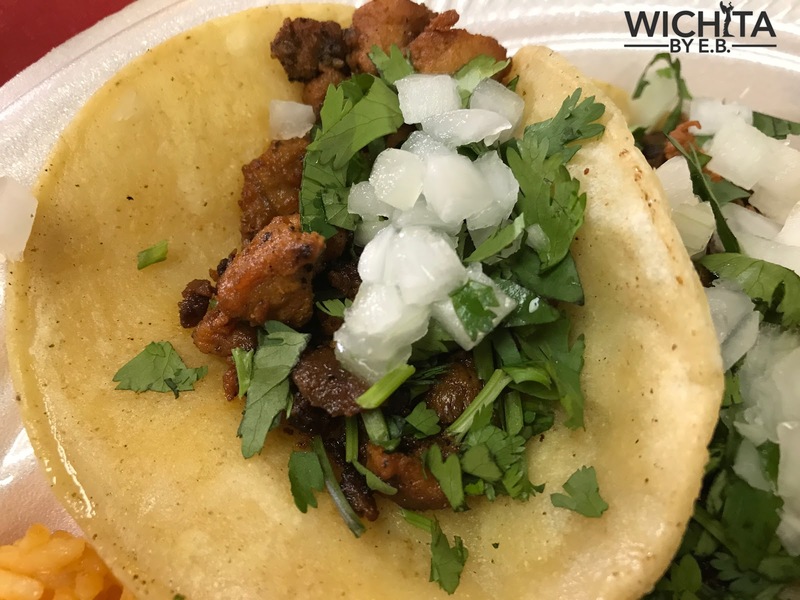 The National Taco Day deals are still coming. This time it’s Taco Fajita Restaurant coming on on the fun. We reviewed Taco Fajita back in July. They are offering 75 cent mini tacos! The tacos are served with only four meat choices asada (grilled beef), al pastor (pork), chorizo (sausage), pollo (chicken). If you’d like, you can also order choriquezo (sausage and cheese). 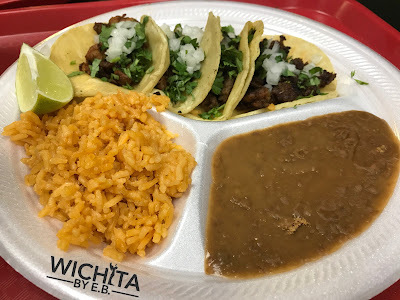 You’ll also have to keep in mind, these tacos are not the same size as many of the street tacos found around town. They are slightly smaller by an inch or so. 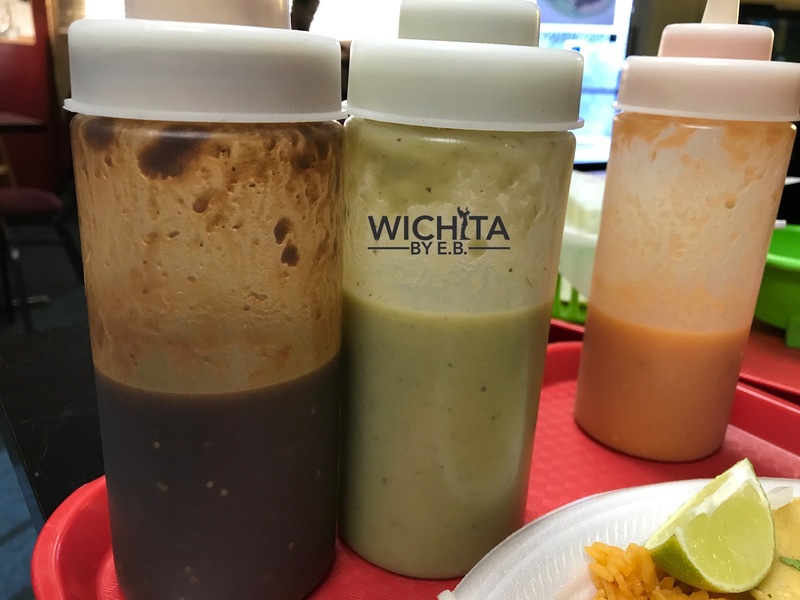 The tacos also came with one bottle of mild salsa and two bottles of hot salsa. It’s just another fantastic little Mexican restaurant all gearing up for National Taco Day!